Are you ready for a guided tour of iPhone X? Upgrading to iPhone X means facing a learning curve. Since Apple’s futuristic phone forgoes the familiar home button, iPhone X owners must learn a bunch of gestures. Apple wants to make the transition as smooth as possible, so the company just uploaded a video to ease the pain of any iPhone X owner shellshocked by all that bright, shiny newness. The video is called “iPhone X — A Guided Tour.” And this exuberant guided tour starts (and ends) on YouTube. 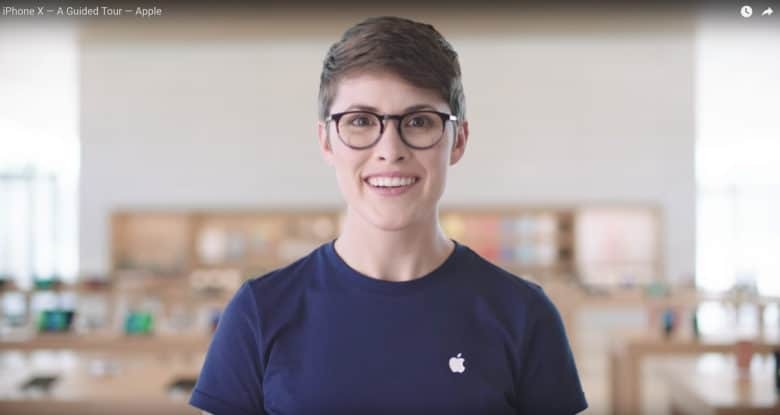 If there’s one recurring theme of this Apple instructional video, it’s that using iPhone X is simple. And you’re going to love it! And if you want to know what we think about iPhone X after cracking a few of them out of their boxes, check out this post: iPhone X first impressions: Apple’s best by far. Apple’s not the only one who can be painfully upbeat about the future of the smartphone!